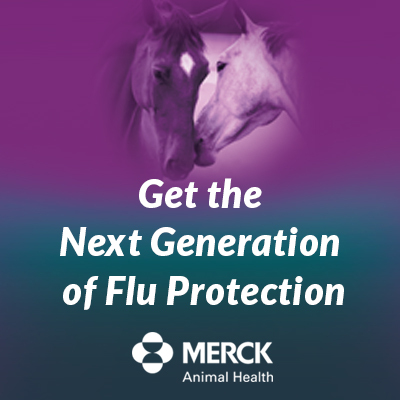 Reduce the odds of sickness in your horses! Join our community to learn Canada’s new Equine Biosecurity standard together. 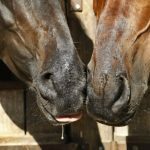 Whether you are from Canada or from anywhere in the world, you will gain practical knowledge on ways to keep your horses healthy and protected from getting sick. 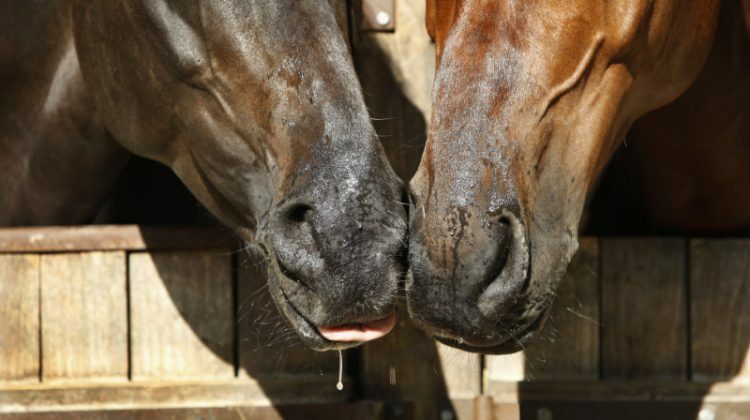 This course aims to provide you with an understanding of the key issues surrounding biosecurity, and infection control, in the horse industry. More specifically, the course will address the importance of biosecurity, your role in transmitting and preventing the spread of disease, and the most effective approaches for preventing and controlling the spread of disease on the farm and at events. Importantly, increasing your knowledge of best management practices with respect to biosecurity will ensure you minimize your risk of spreading disease, and will allow you to more effectively communicate this to others. This course is based on the Canadian Food Inspection Agency (CFIA) National Farm and Facility Level Biosecurity Standard for the Equine Sector. CFIA develops national biosecurity standards, protocols and strategies in collaboration with producer organizations, provincial/territorial governments, and academia. 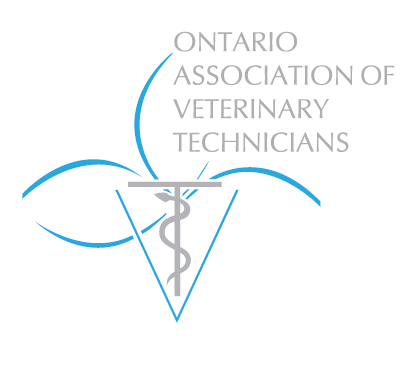 The Ontario Association of Veterinary Technicians recognizes this two week course as qualifying for 7.5 Continuing Education Credits. 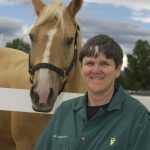 Dr. Moore is a veterinary specialist from Cambridge, Ontario who holds double Board Certification in both Equine Internal Medicine and Equine Sports Medicine and Rehabilitation. She has been involved in the performance horse industry since a young age and has been active in the Standardbred racehorse industry as an owner, breeder and veterinarian. 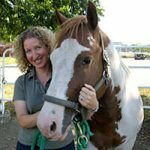 Over the last 14 years she developed a specialty practice that focused on performance problems in racehorses and sport horses. Over the years, she has been appointed to a number of provincial and national equine working groups, task forces, Boards and committees concerning equine veterinary issues and has been committed to ensuring that practising veterinarians remain at the forefront of regulatory decisions regarding the health and welfare of horses. Recently, she joined the Animal Health and Welfare Branch of the Ontario Ministry of Agriculture where she continues to provide veterinary expertise to the Province. *Guest Expert subject to change. * Special discount price available to members of English-speaking horse associations from across Canada! For members from PEI, Newfoundland, and Yukon, please visit your Provincial Horse Federations page on The Horse Portal for instructions on how to receive your discount price.